An Italian politician who opposed mandatory childhood vaccinations was recently hospitalized with chickenpox. Massimiliano Fedriga, who is part of the far-right League party, was under observation for four days earlier this month after getting chickenpox, according to local news reports. 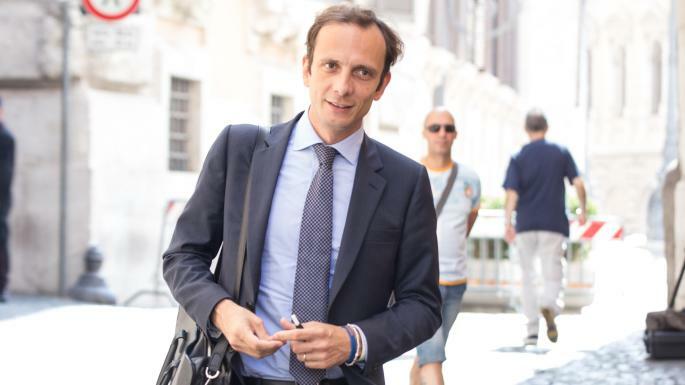 It’s an ironic twist in fate for Fedriga, who opposed the introduction of the so-called Lorenzin law that made it mandatory for children to receive certain vaccinations for diseases including chickenpox, measles, mumps, polio and rubella. Parents can be fined up to $560 if they send their children to school unvaccinated. In opposing the law, Fedriga argued that parents shouldn’t be “coerced” into vaccinating their children, The Independent reports. He said in an interview with an Italian outlet that the Democratic Party, which was the largest member of the coalition government at the time, was “Stalinist” for trying to “impose” the policy.